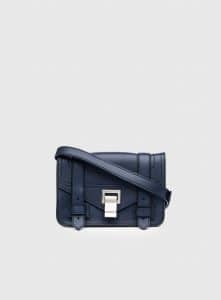 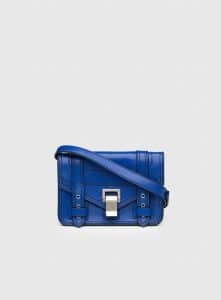 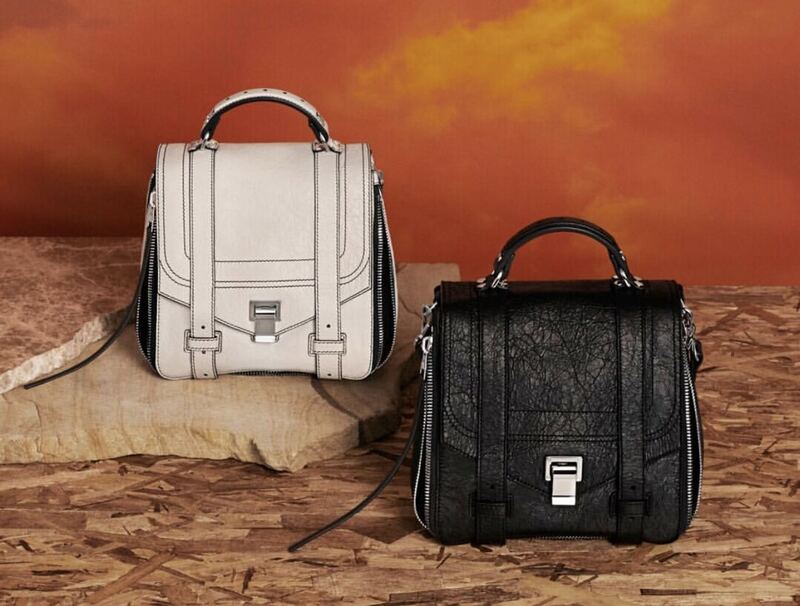 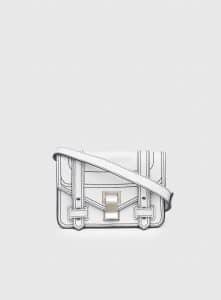 Introducing the Proenza Schouler Pre-Fall 2017 Bag Collection. 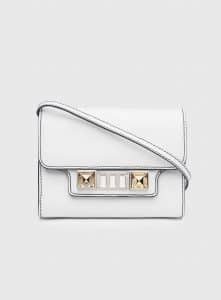 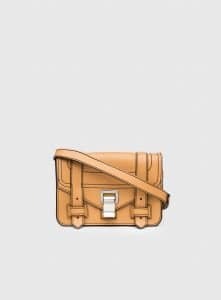 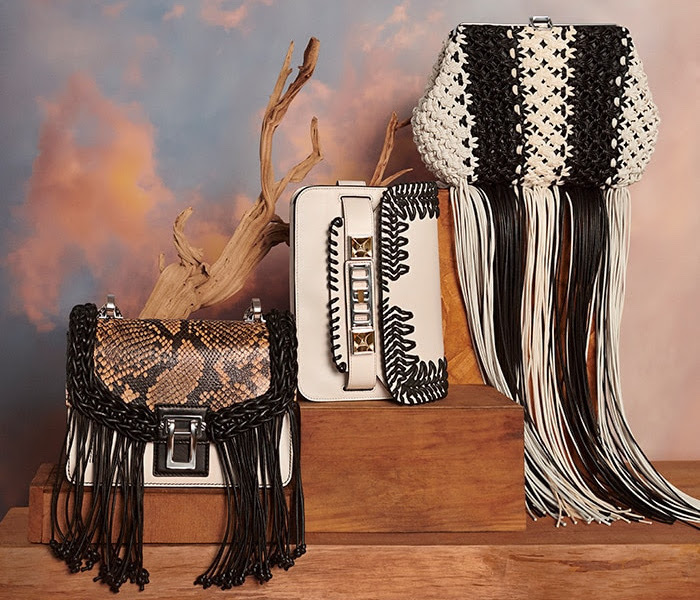 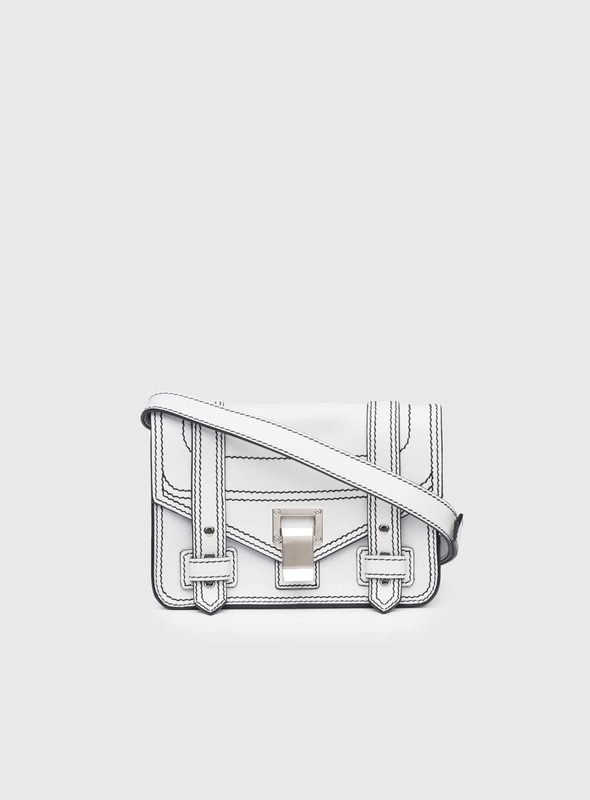 Proenza Schouler has a new addition to the Curl line, which was first introduced during the Spring/Summer 2017 runway show. 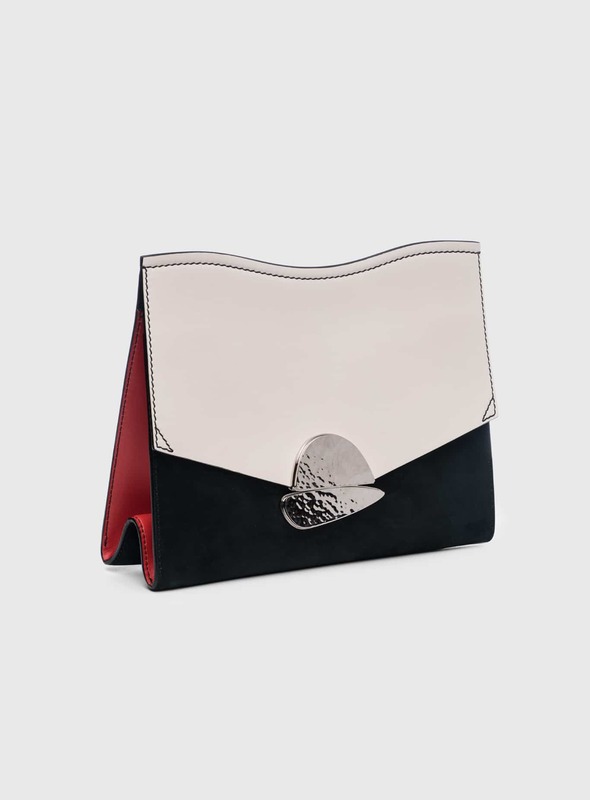 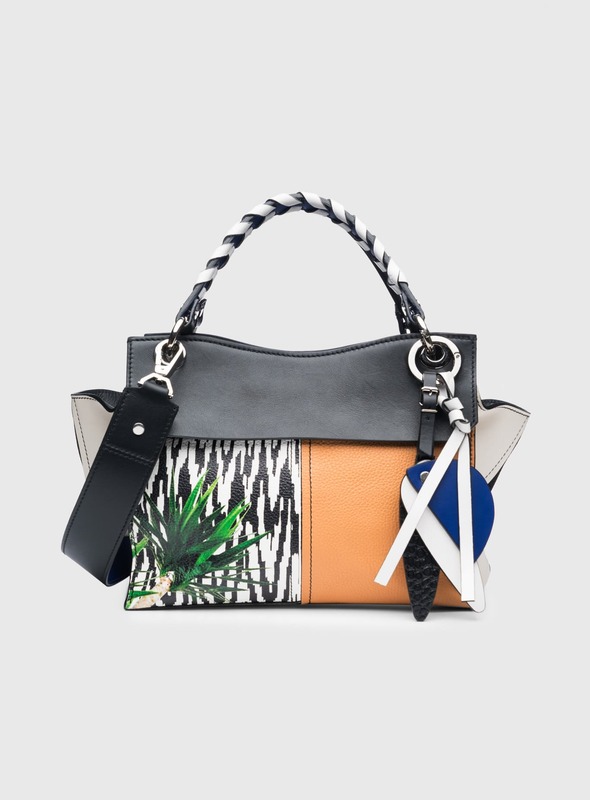 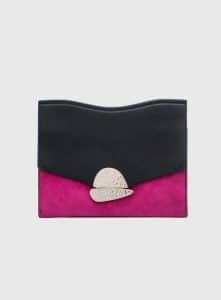 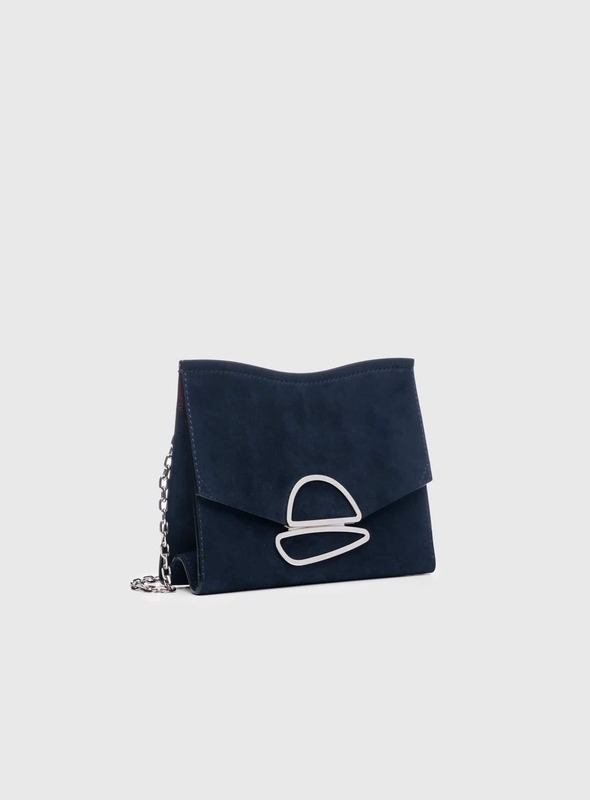 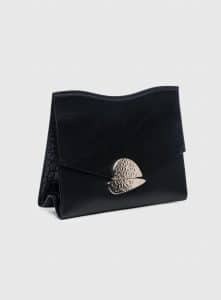 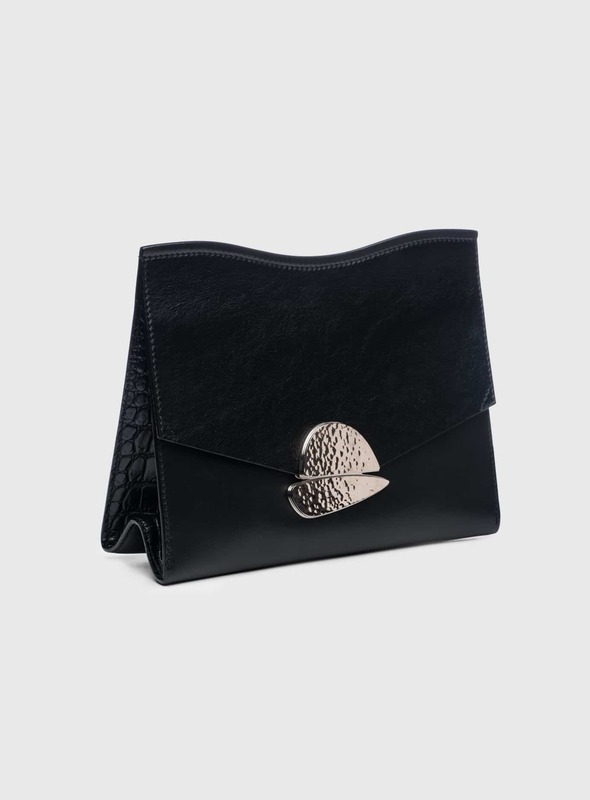 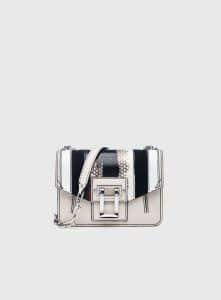 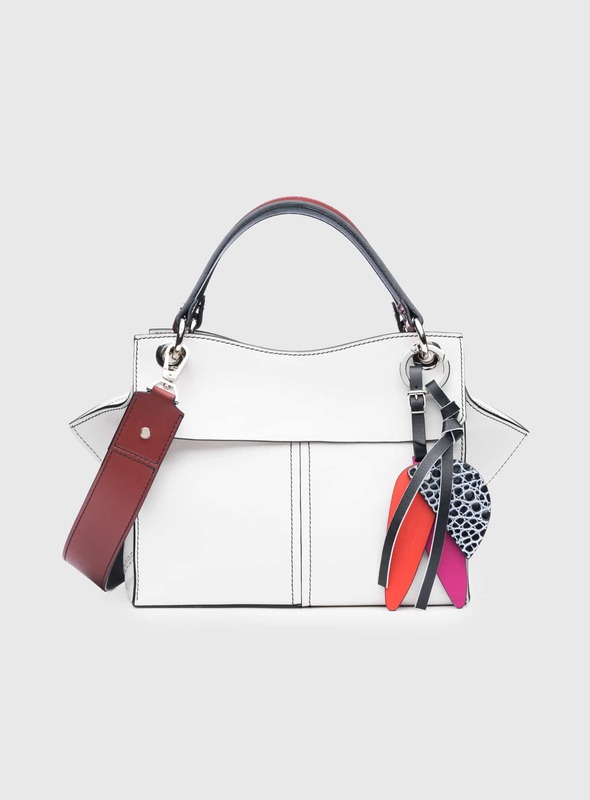 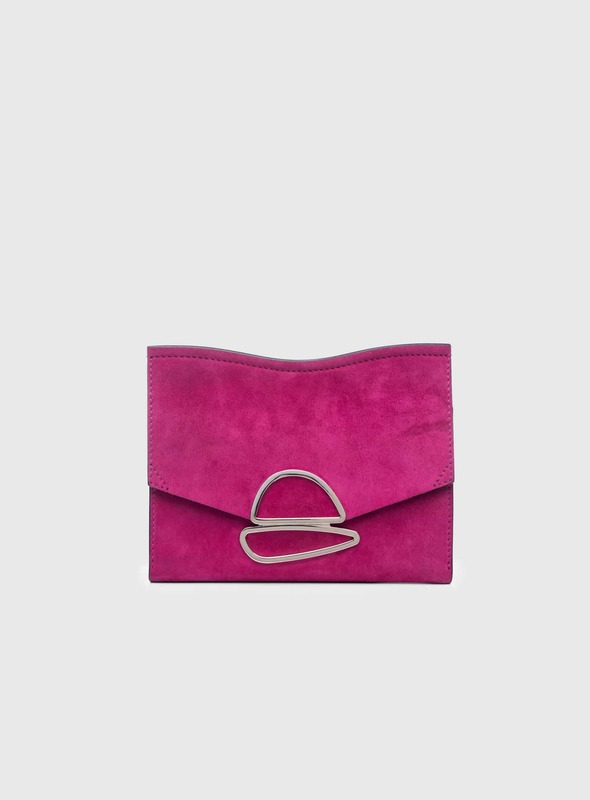 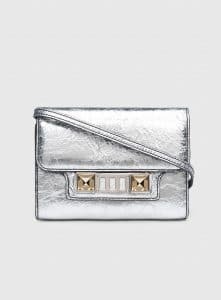 The Curl is now available in Chain Clutch and Top Handle, which includes a shoulder strap and decorative keyring. 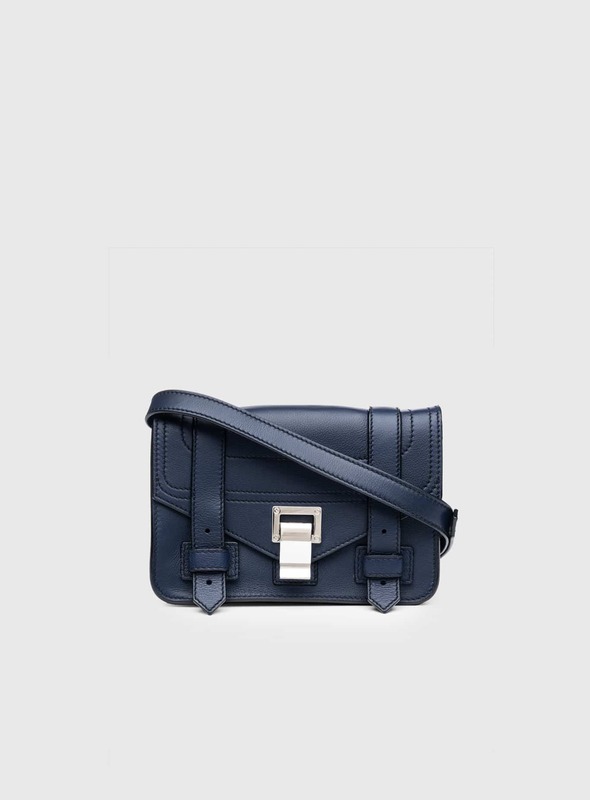 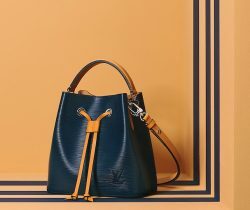 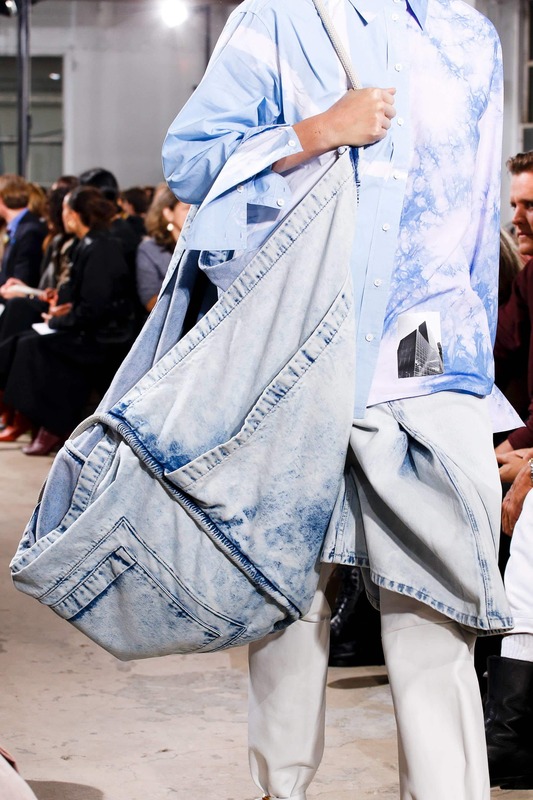 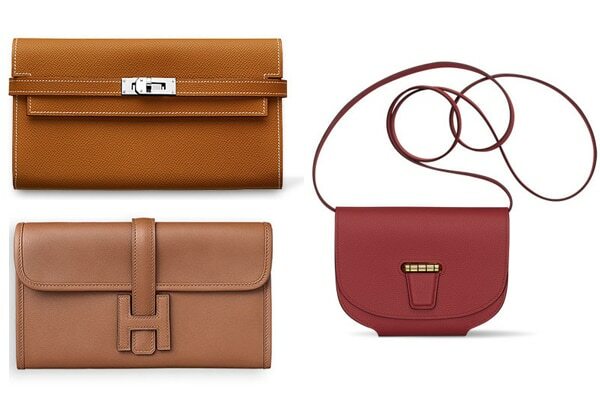 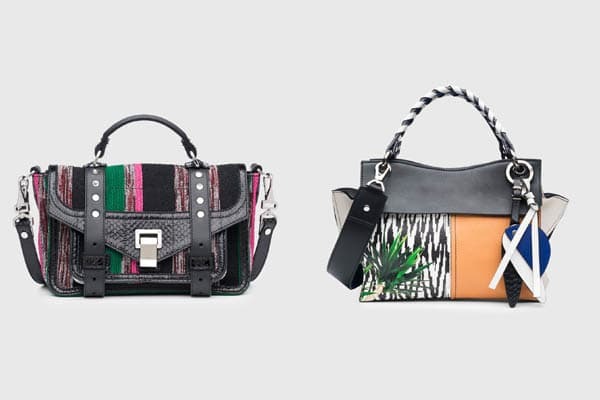 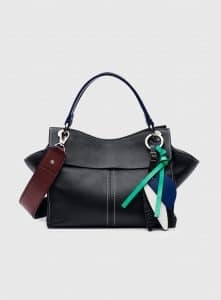 The brand’s classics such as the PS1+ and PS11 bags are still part of the collection. 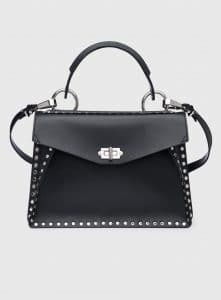 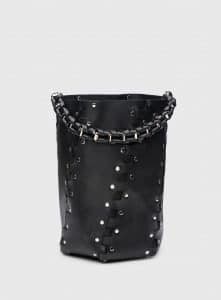 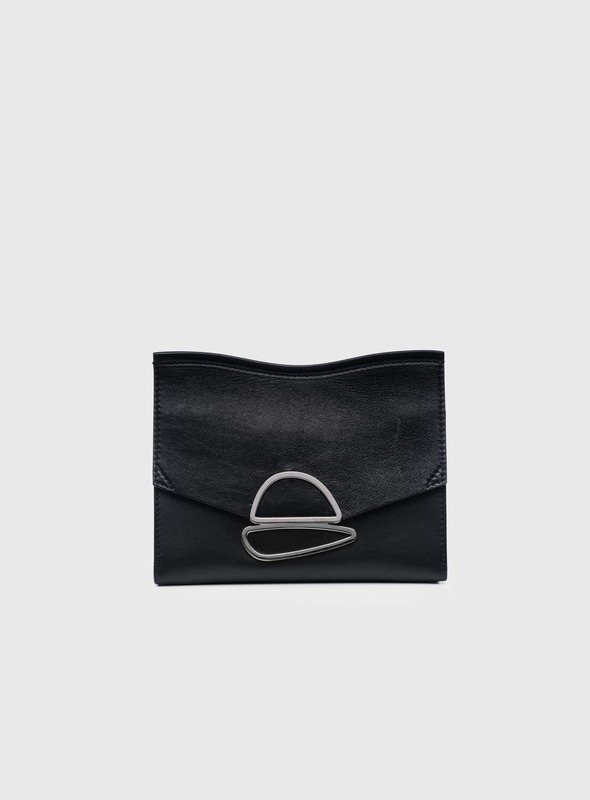 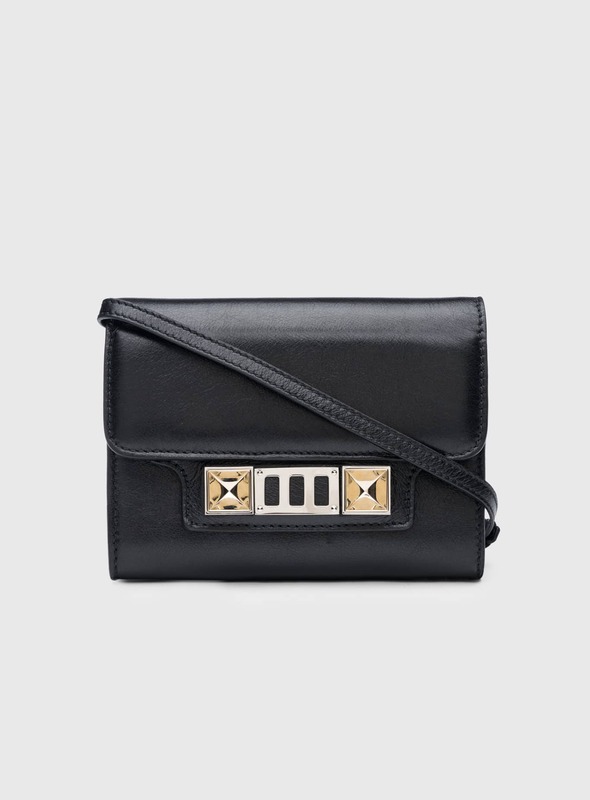 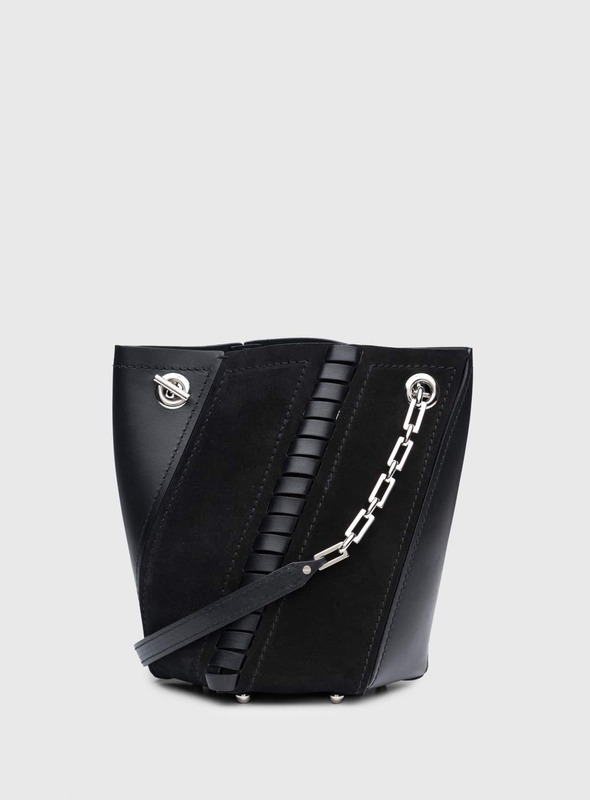 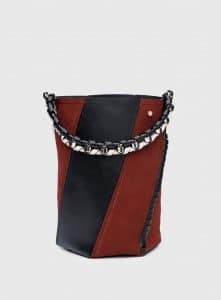 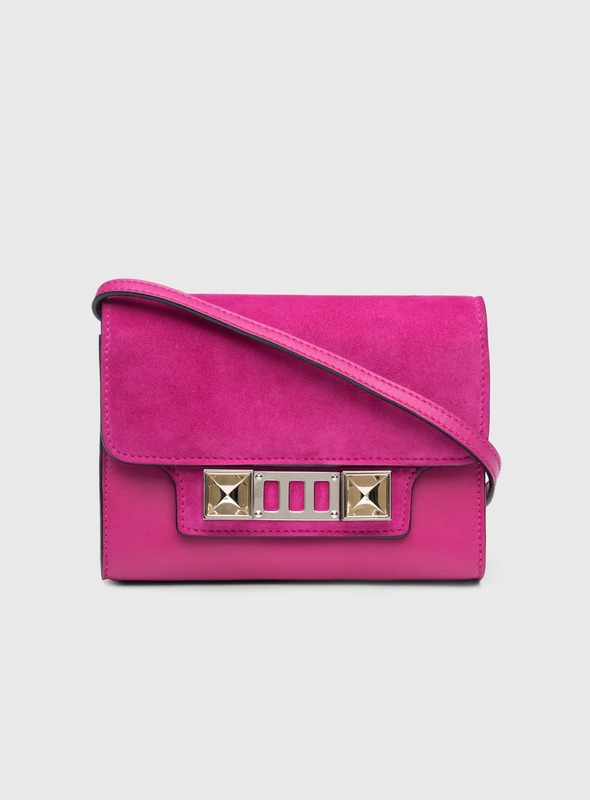 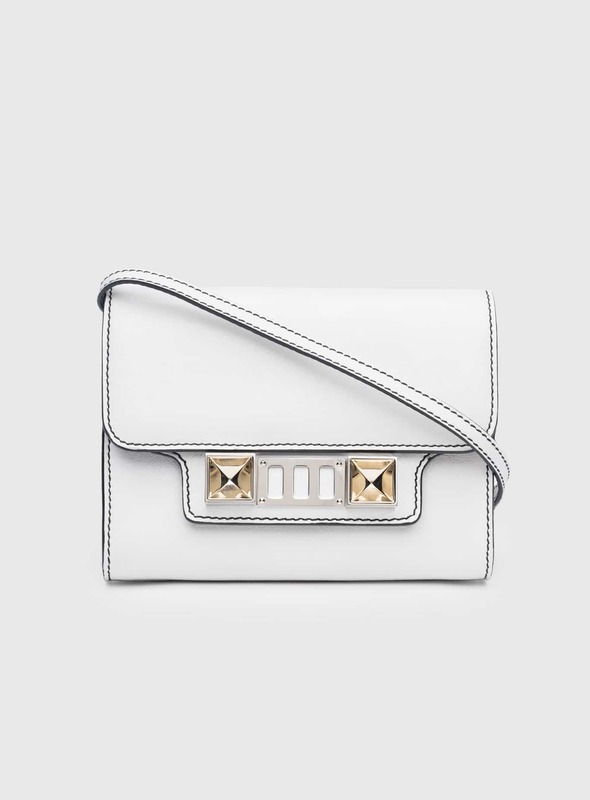 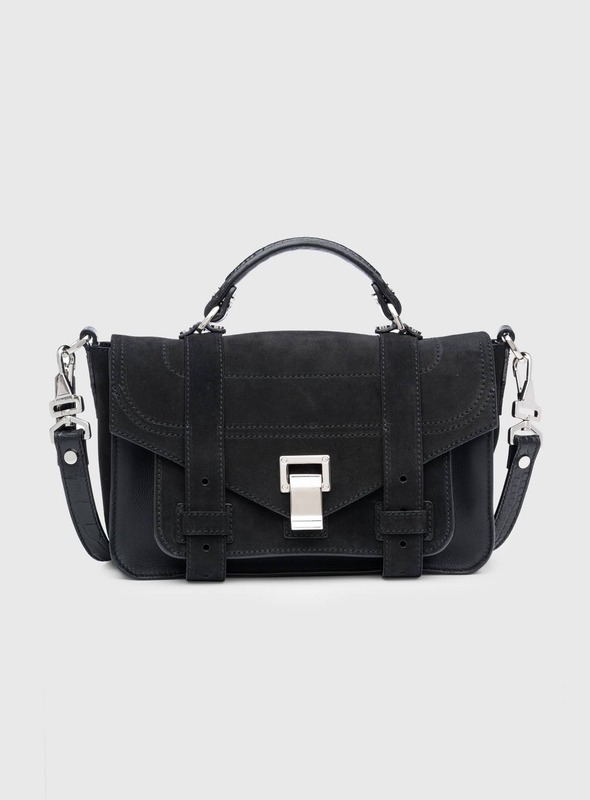 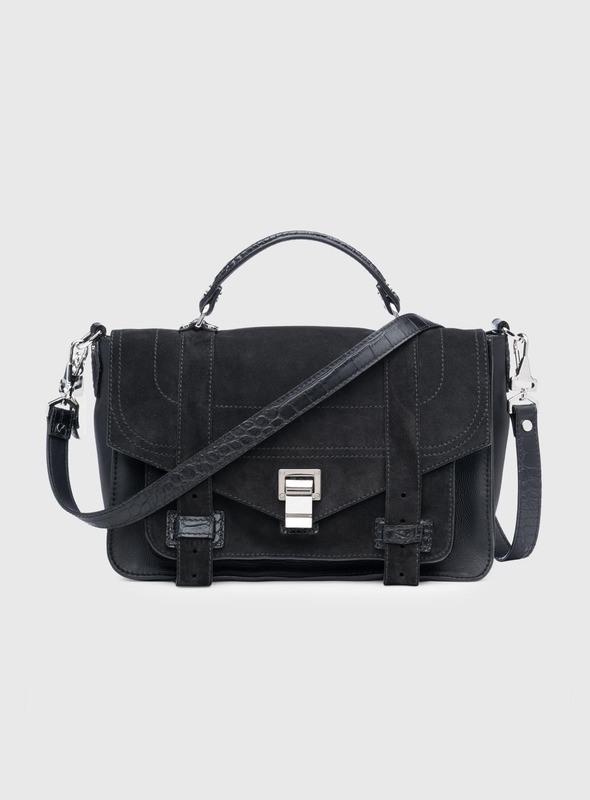 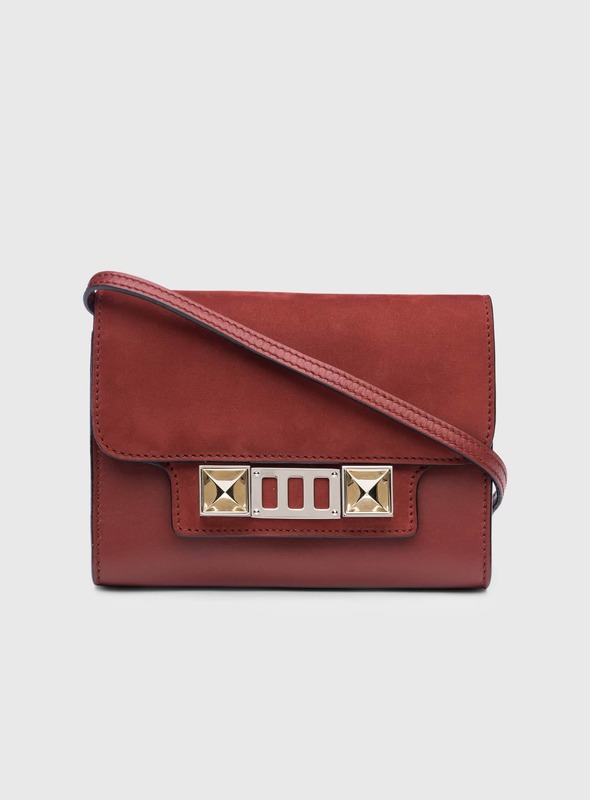 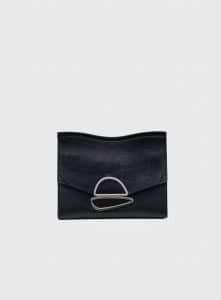 The Hava and Hex bags comes in stud details and mix of leather and suede. 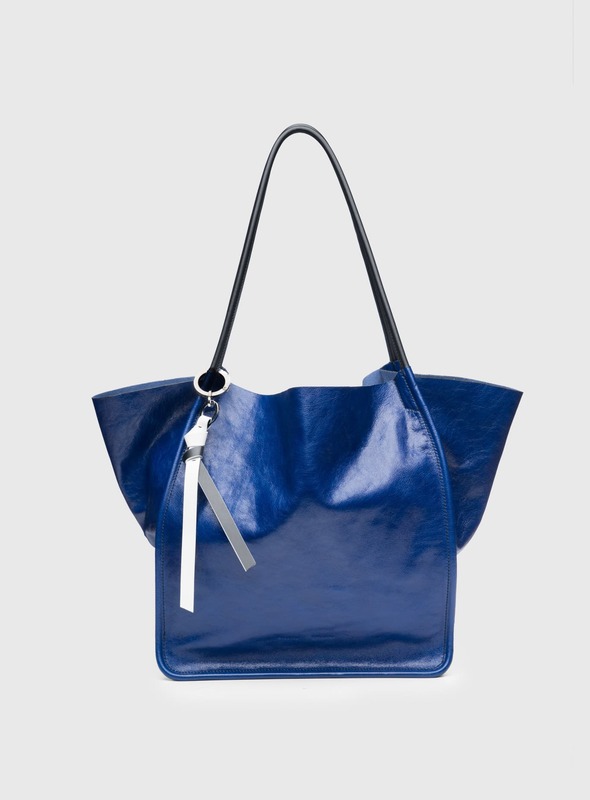 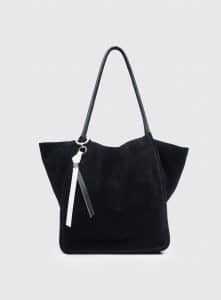 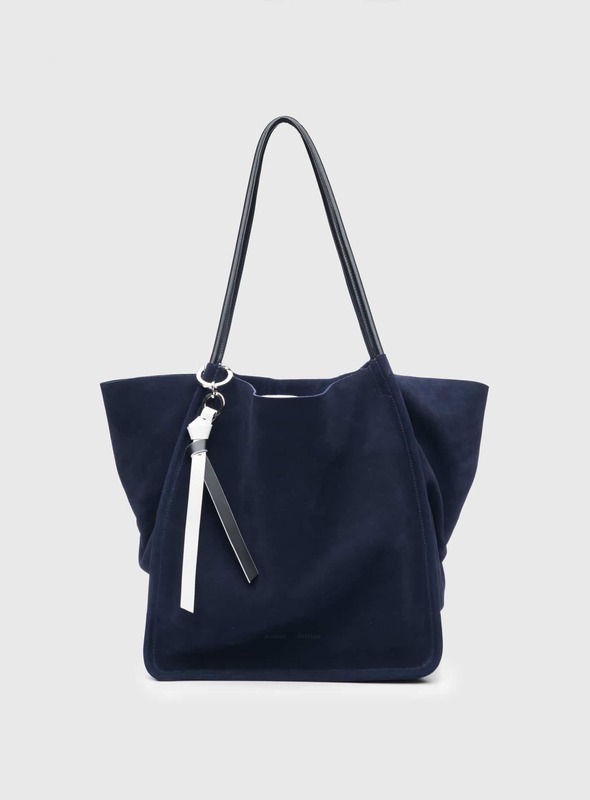 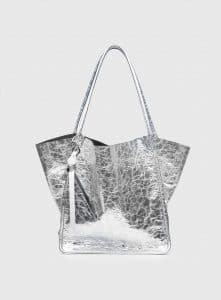 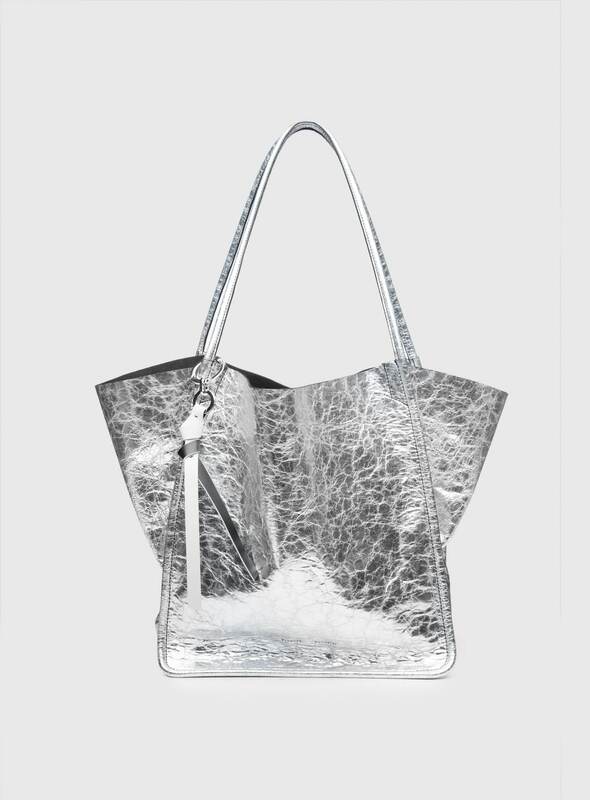 While the Tote Bag has a new Extra Large size and comes in variety of colors and materials. 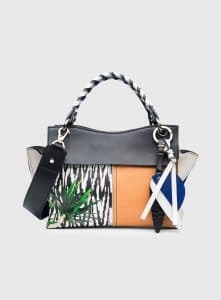 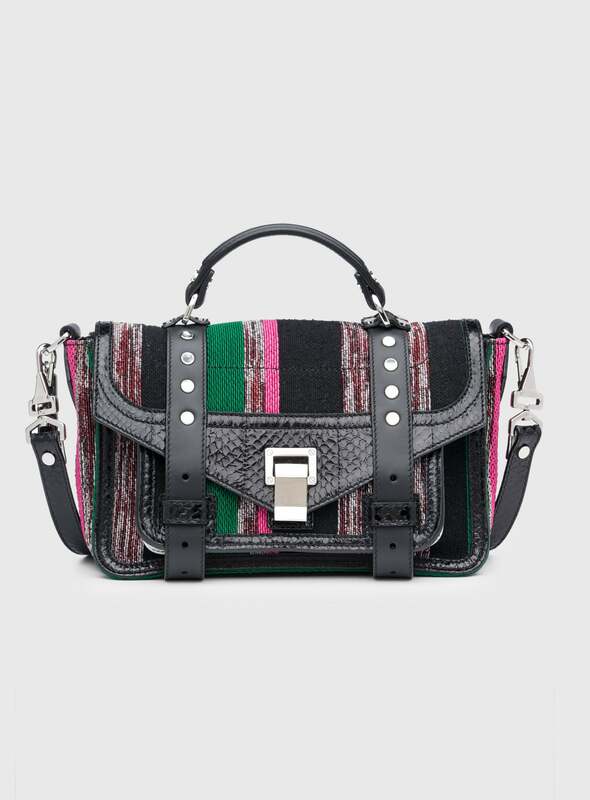 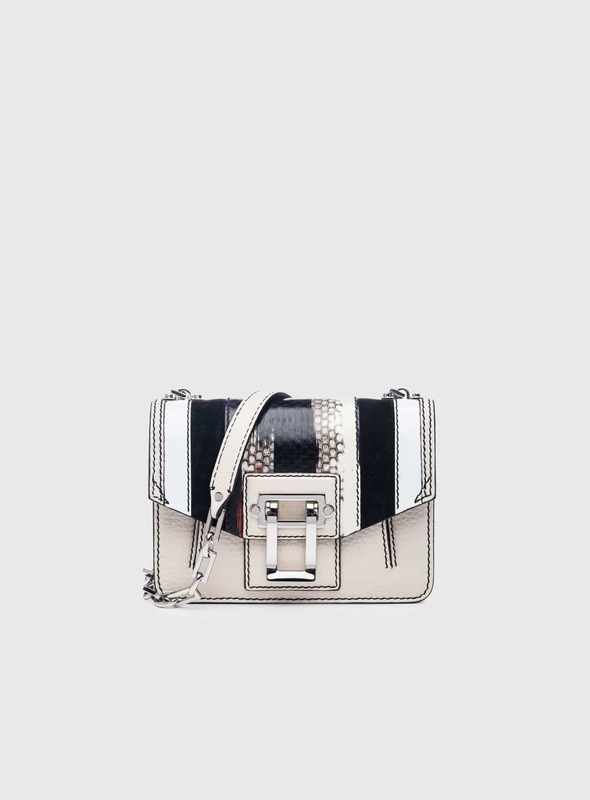 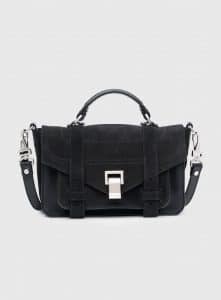 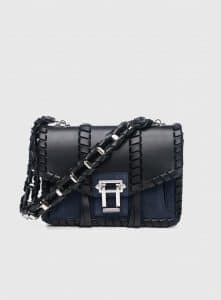 The Proenza Schouler Pre-Fall 2017 Collection is now available for pre-order at proenzaschouler.com and has an expected shipment of May 31 or June 30, 2017.